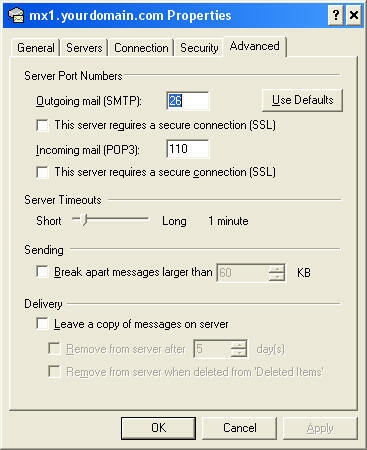 Most ISP's block outgoing email on the standard port (25) and force you to use their email servers. 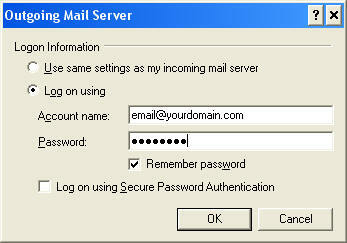 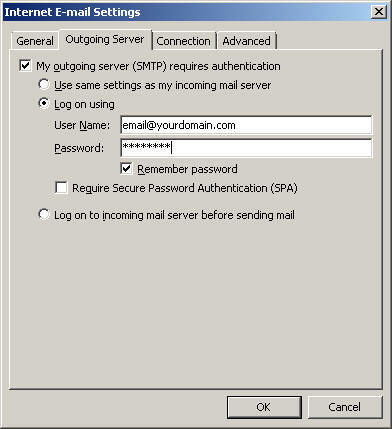 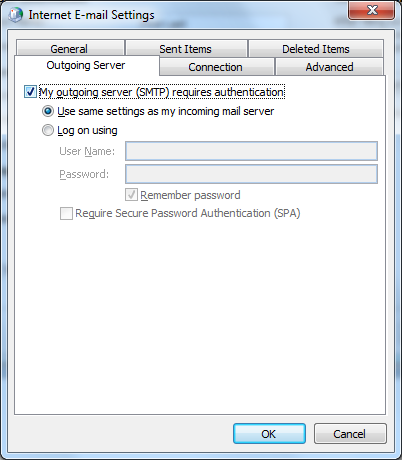 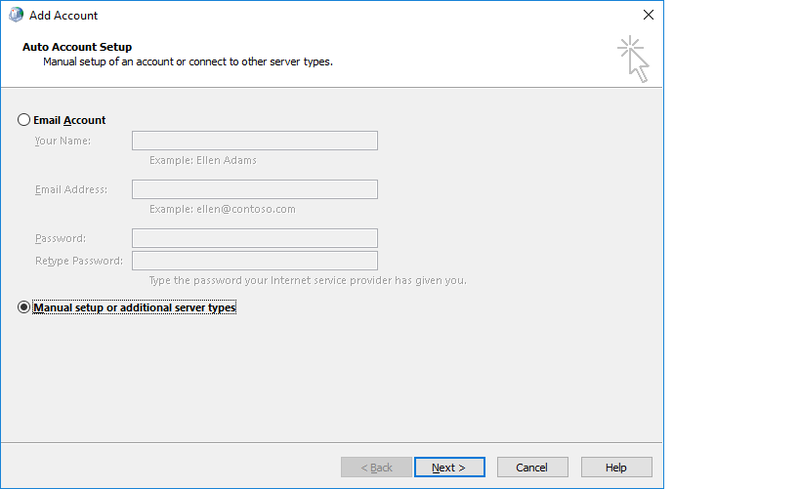 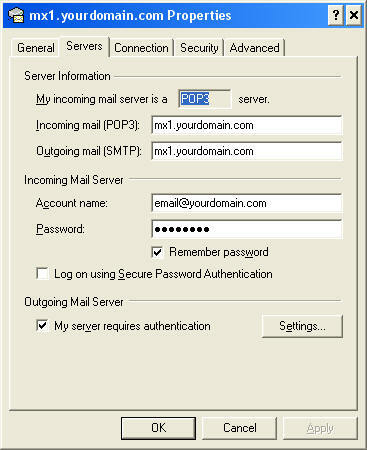 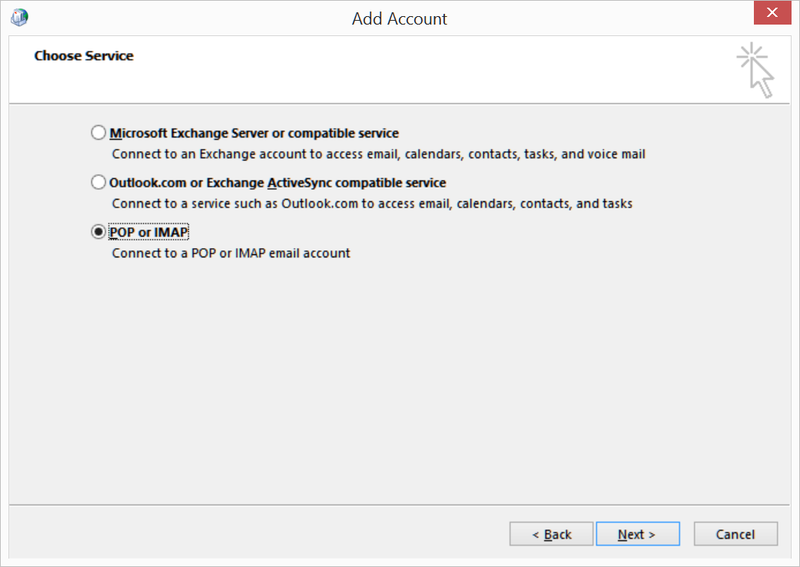 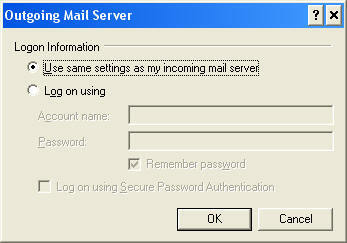 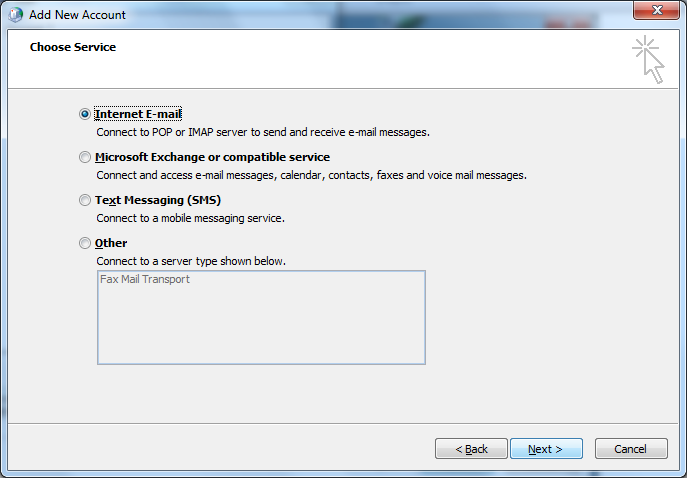 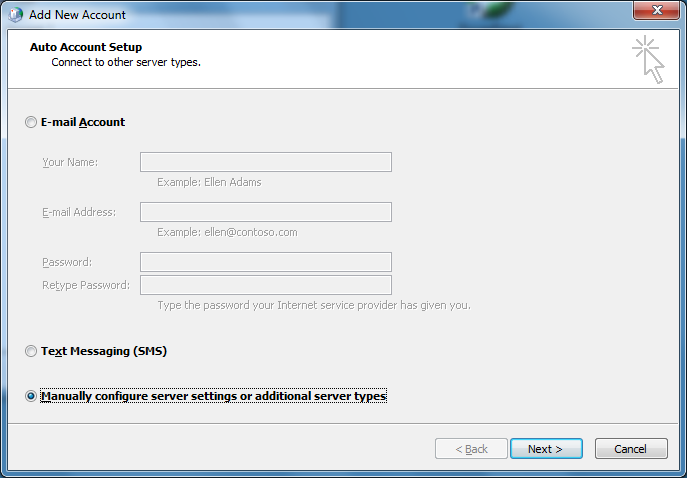 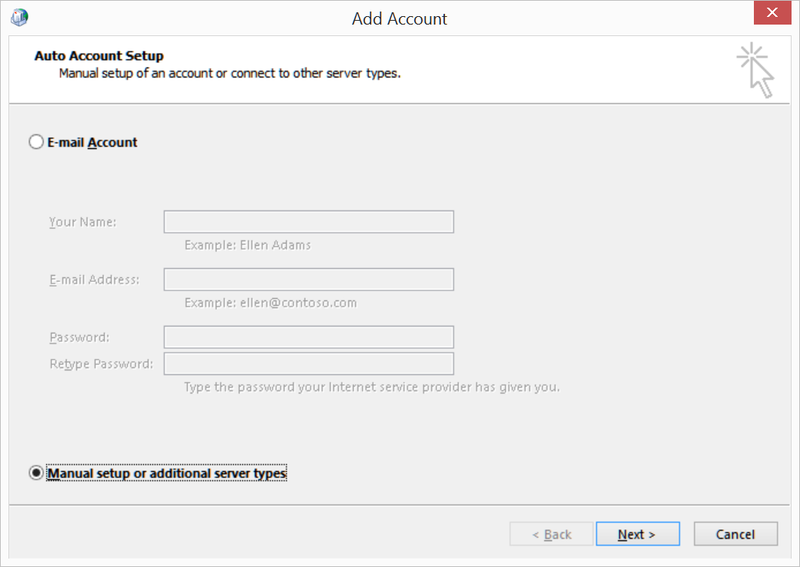 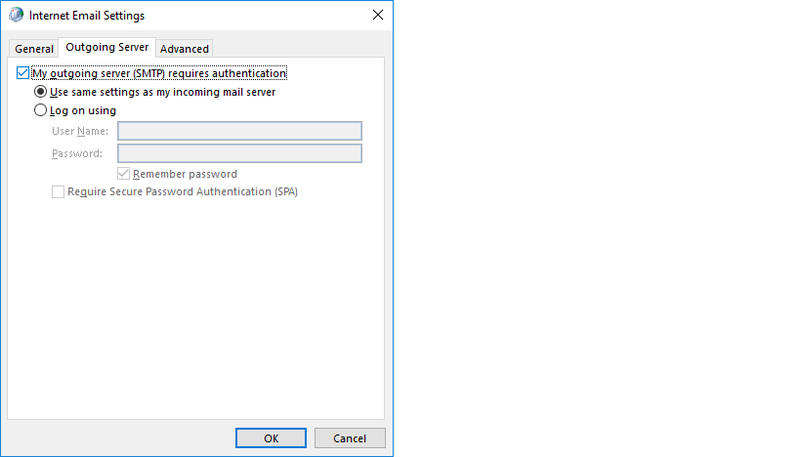 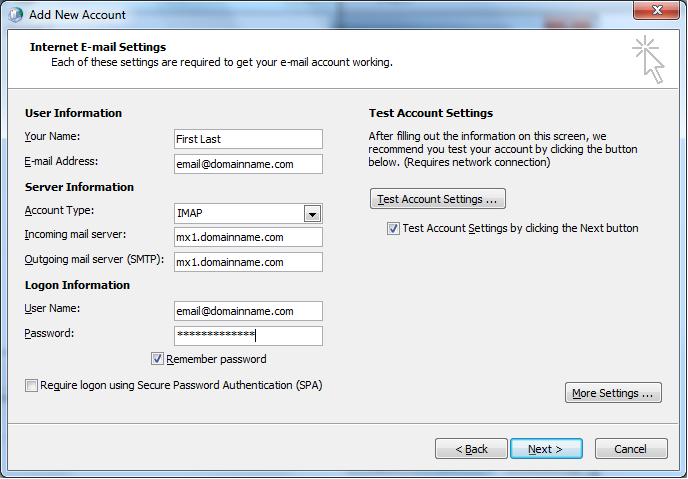 Open Outlook Express and go to the Tools menu and select "Accounts". 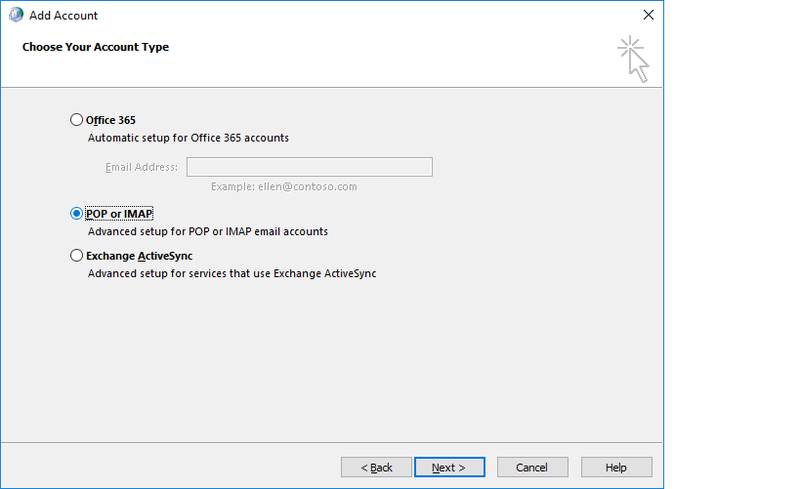 On the next screen, Select the account you wish to change (there's probably only one there) and Select "Change"
Change the fields above to your information and then Select "Settings"
Open Outlook and go to the Tools menu and select "Email Accounts". 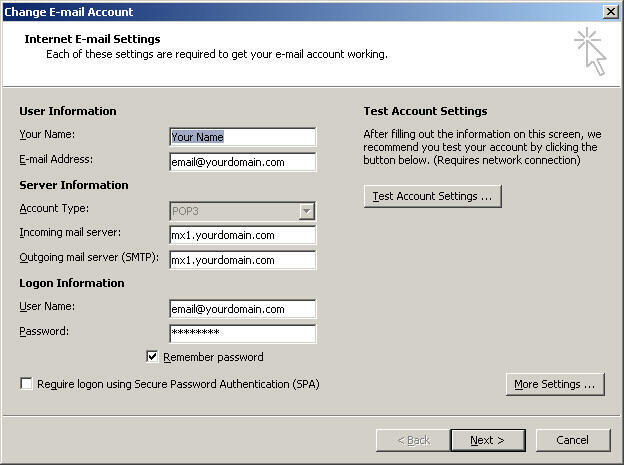 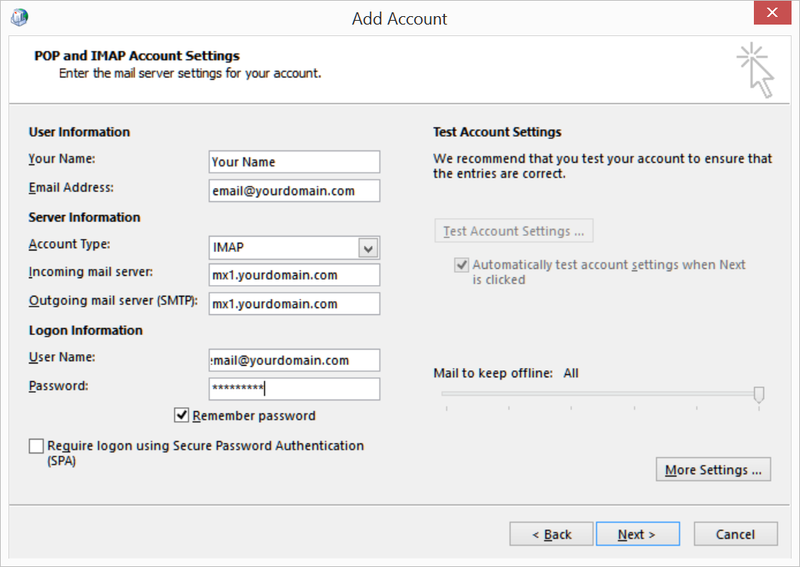 Select "View or change existing email accounts" and "Next"
You may want to "Test Account Settings" at this point to see if everything is entered correctly. 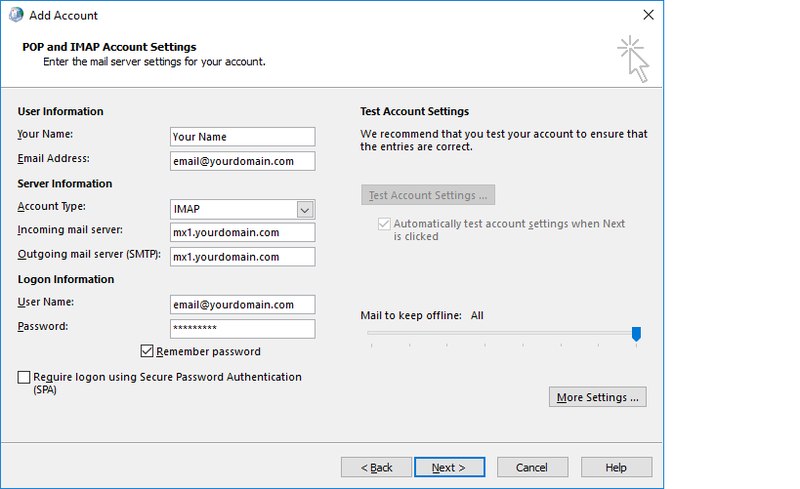 If everything checks out, Select "Next" and then "Finish"
Open Thunderbird and go to the Tools menu and select "Account Settings". 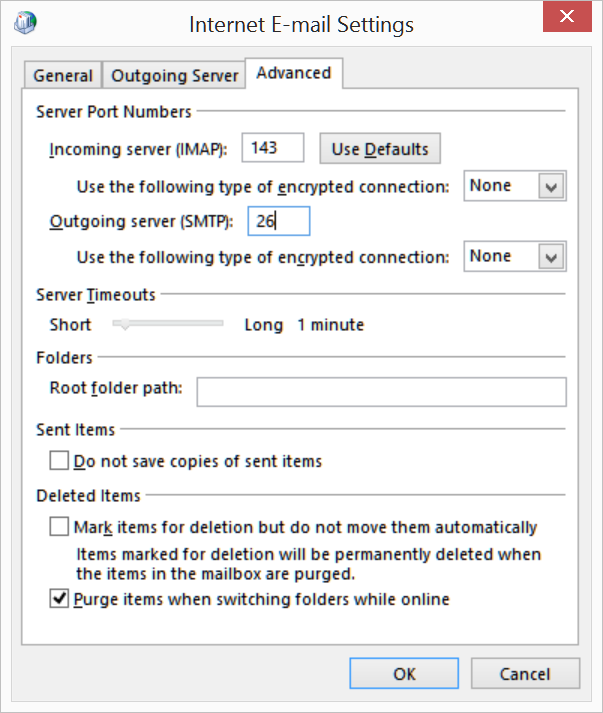 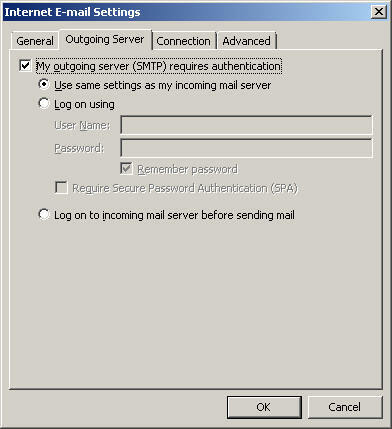 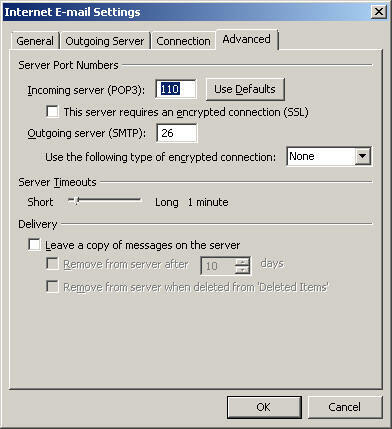 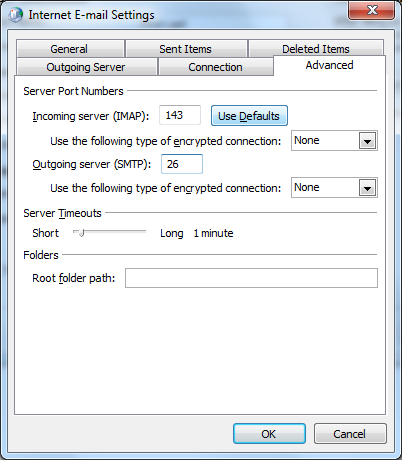 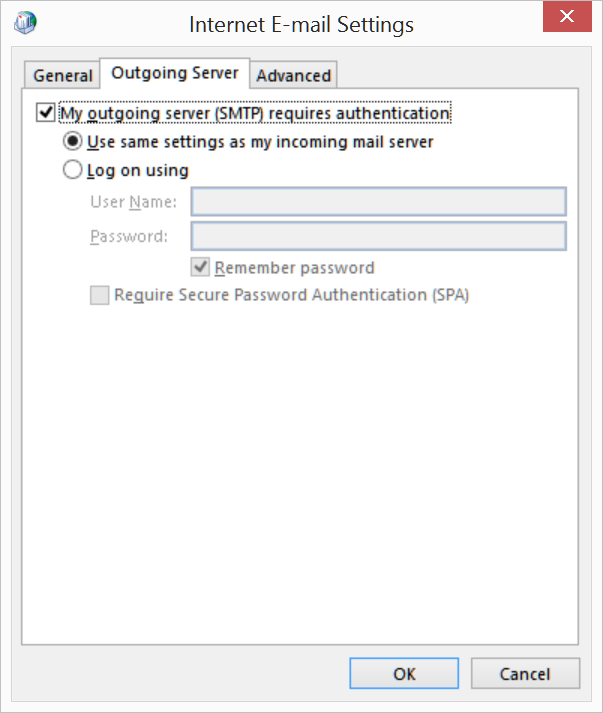 Click on "Outgoing Server (SMTP)" and then "Edit"